A rare beauty and serenity envelope Orchard Hills, your invitation to discover the outdoors, bask in the sunshine and experience a more peaceful life. Picturesque trails, scenic paseos and resort-inspired recreational amenities dot the village’s dramatic topography. The opportunity to connect with the more organic influences that define the unique location of Orchard Hills include paths that weave along the avocado groves and trails that lead to the open space and expanse of blue sky around Loma Ridge. 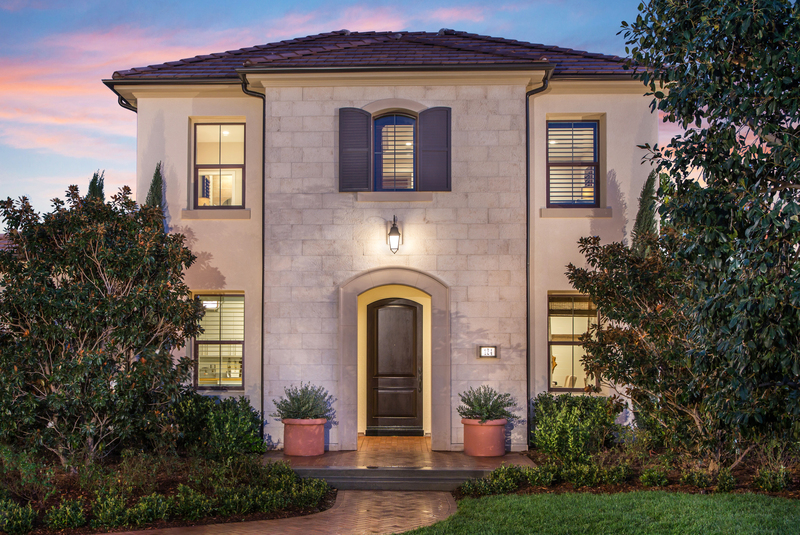 Exclusively serves residents within the Groves at Orchard Hills. Exclusively serve residents within the Groves at Orchard Hills. Serves all Orchard Hills neighborhoods.